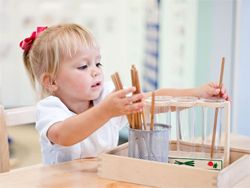 We recommend beginning your communications with our Head of School as soon as possible, to receive your earliest prioritization for enrollment openings and waitlists. 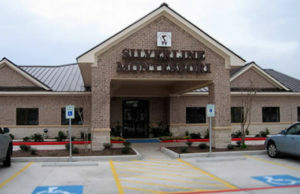 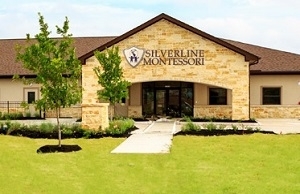 Please feel free to provide us with any feedback and/or questions regarding Silverline Montessori school. 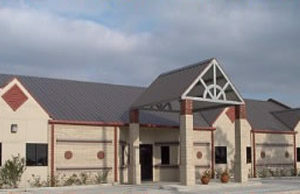 This message is delivered directly to the owners of the school.